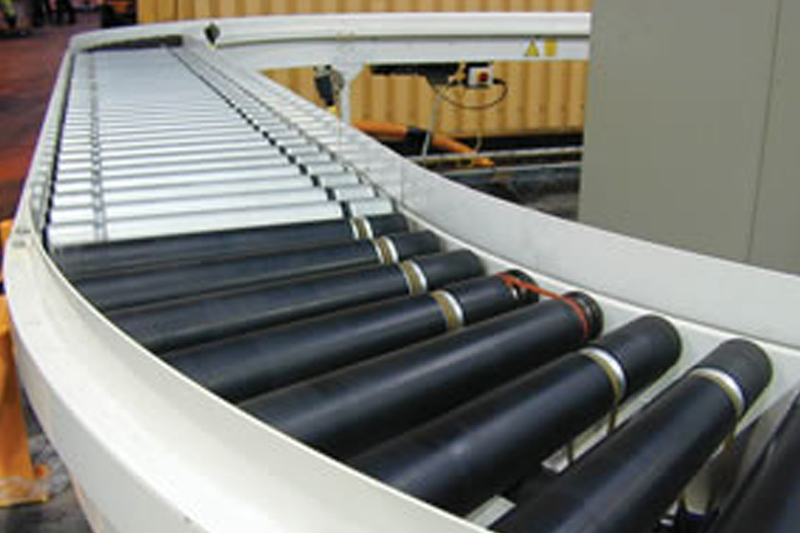 SCM has a range of product roller conveyors that are available for individual or unitised loads. 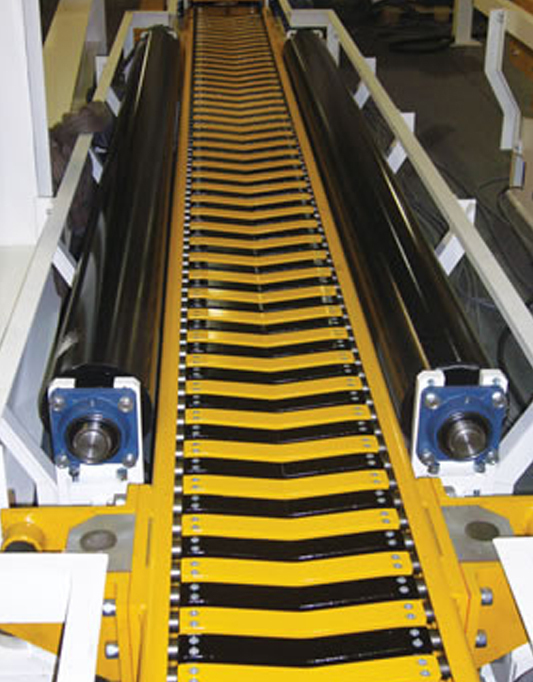 These conveyors complement our robotic handling systems. 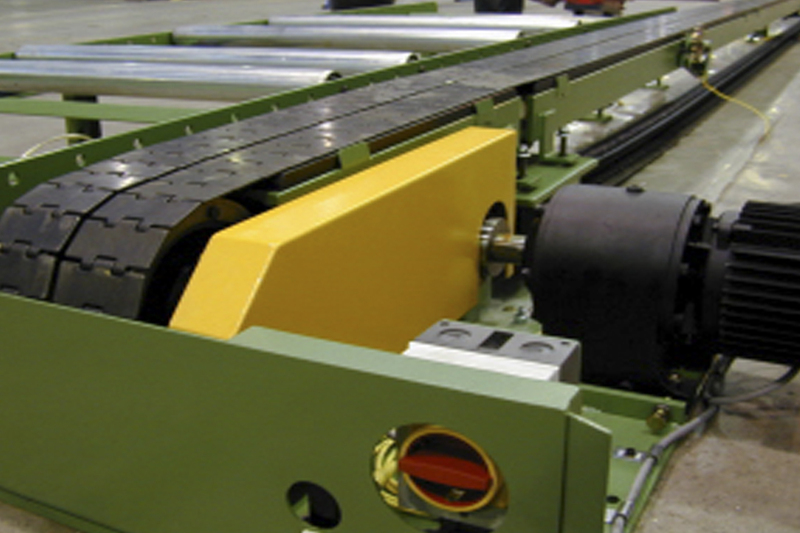 Our range of pallet handling roller conveyors are well proven in a number of industries and we cover all requirements for movement and turning, lifting, stacking and destacking of pallets and pallet loads. Plastic chain conveyor SLF (super low friction) heavy duty plastic chain conveyor allows smooth running and safe roll end to end transfer. SCM supply plastic chain conveyor for roll, pallet and sheet transfer ensuring the stable movement of unsecure loads. Heavy duty applications for movement of high payload products such as paper and film reels and rolls. We combine this with up-enders, laners and weigh stations. The heavy duty in-floor design allows forklifts to have full access to the area.